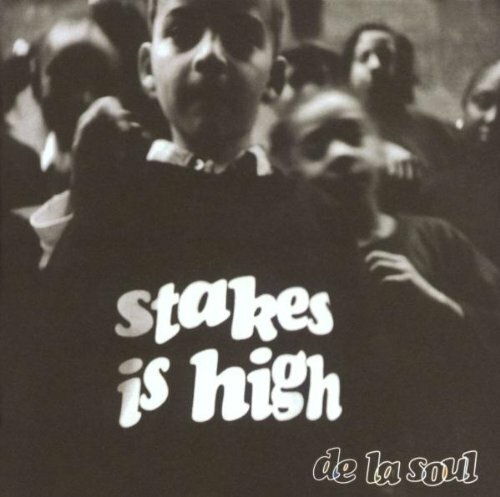 Stakes Is High by CD at Eleven Rack. MPN: MFR016998114926#VG. Hurry! Limited time offer. Offer valid only while supplies last.